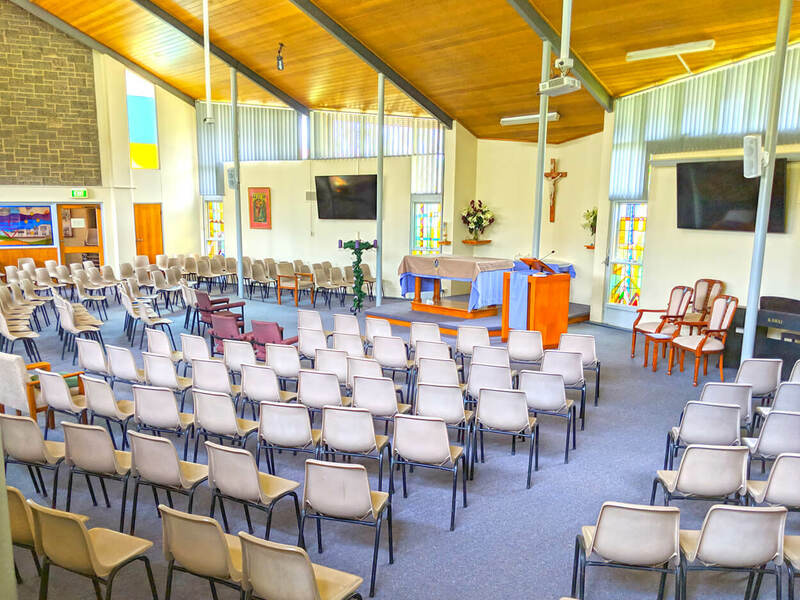 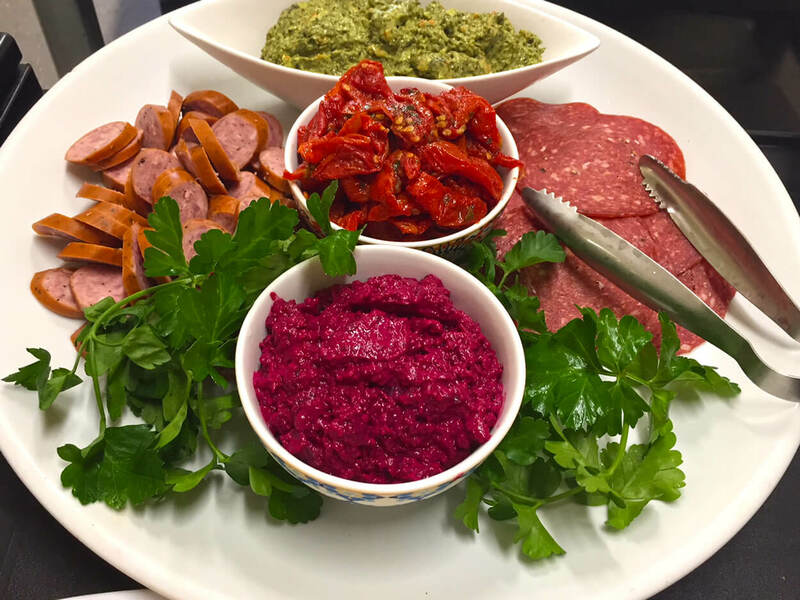 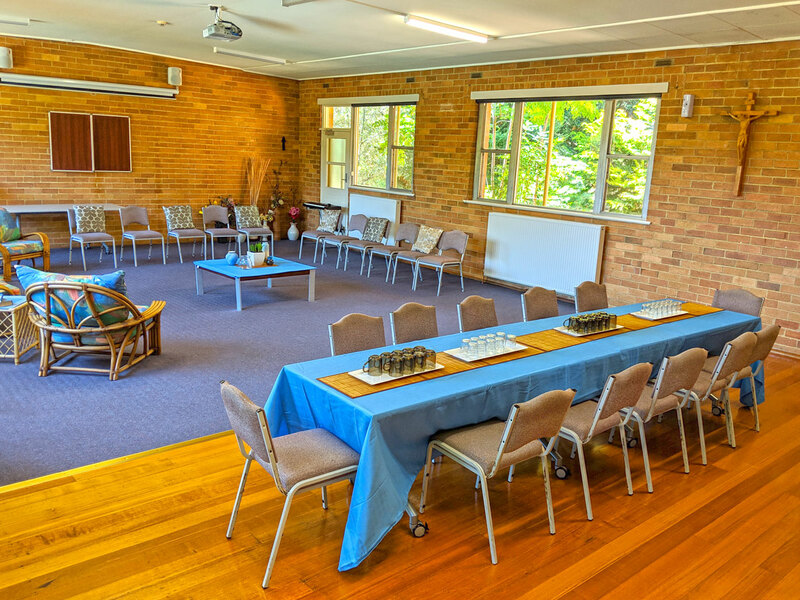 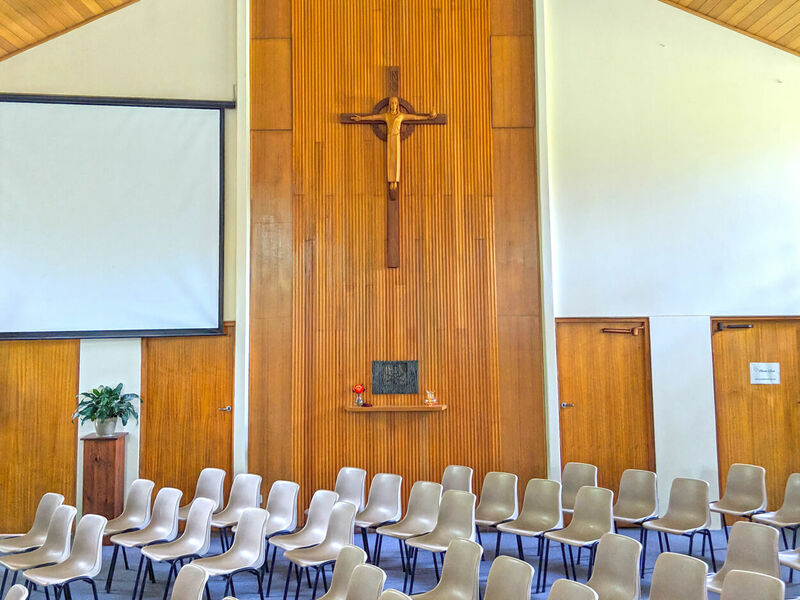 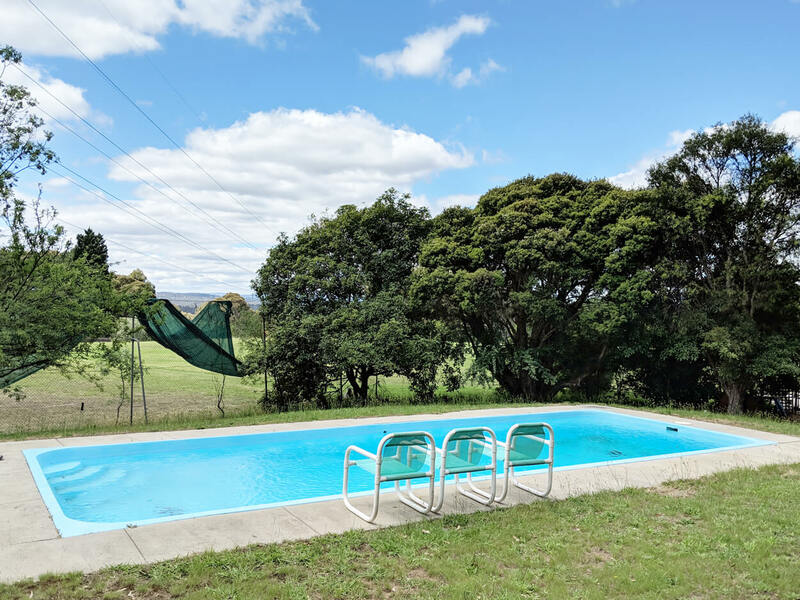 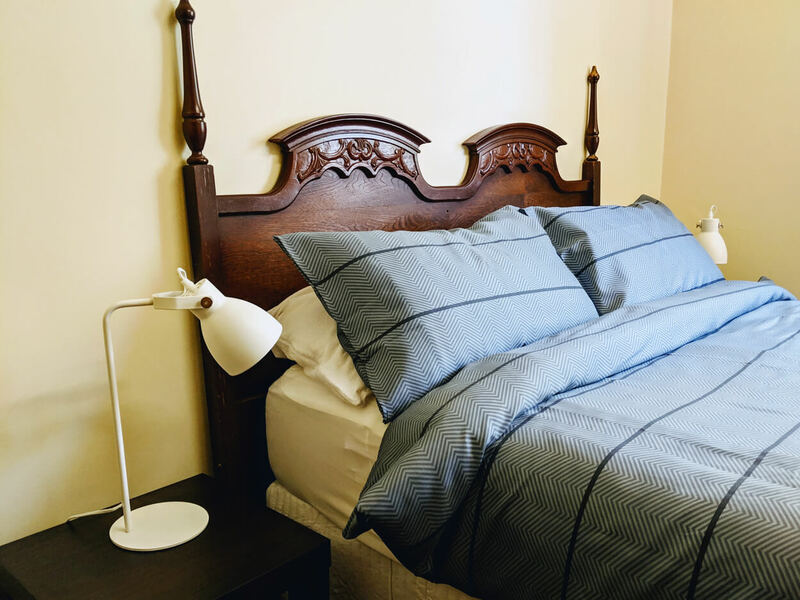 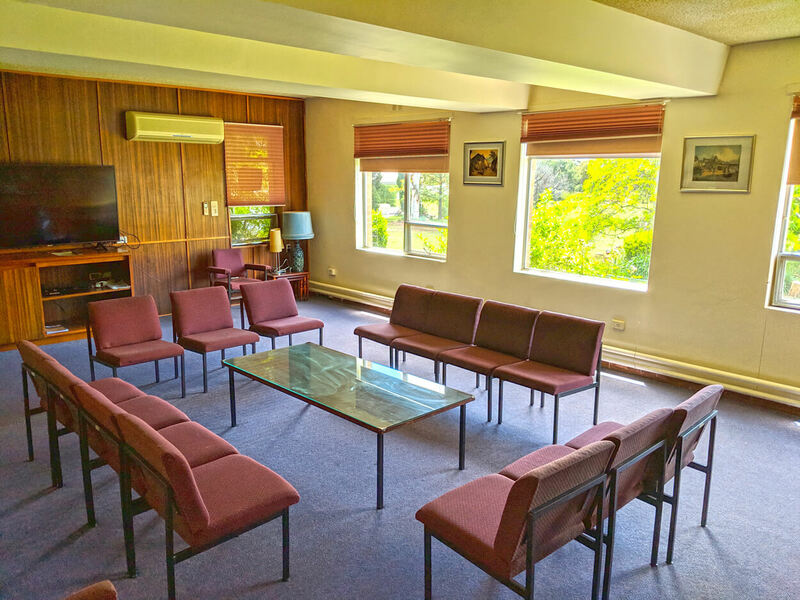 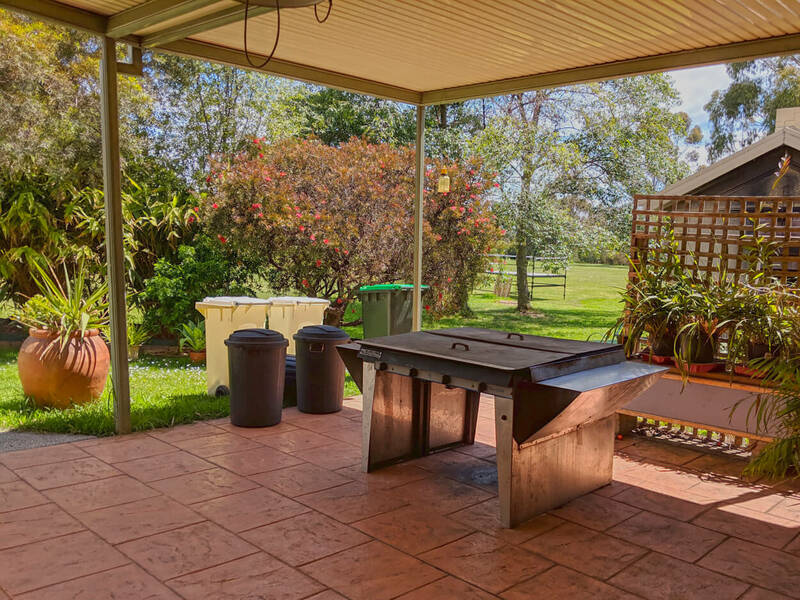 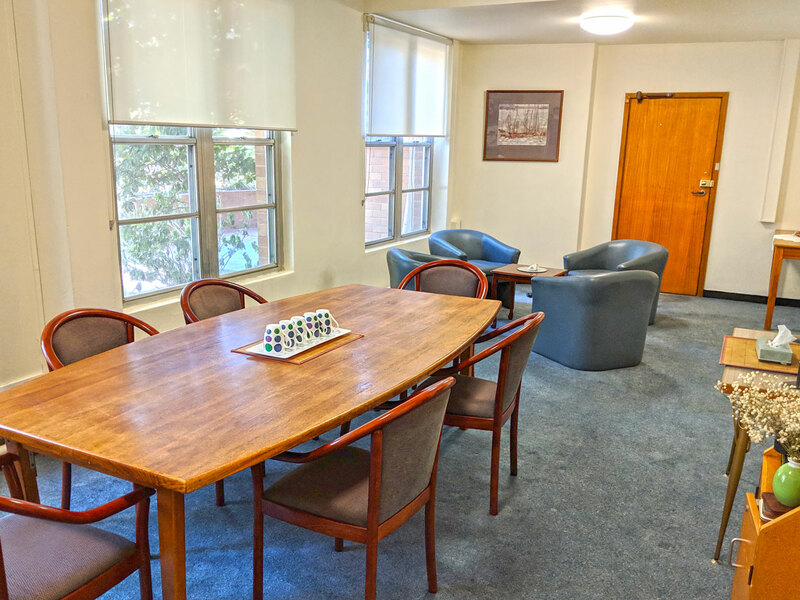 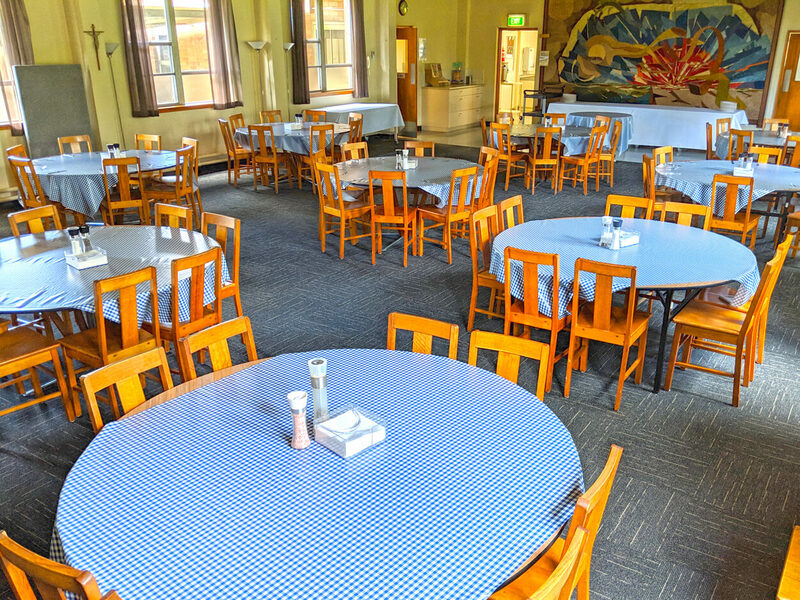 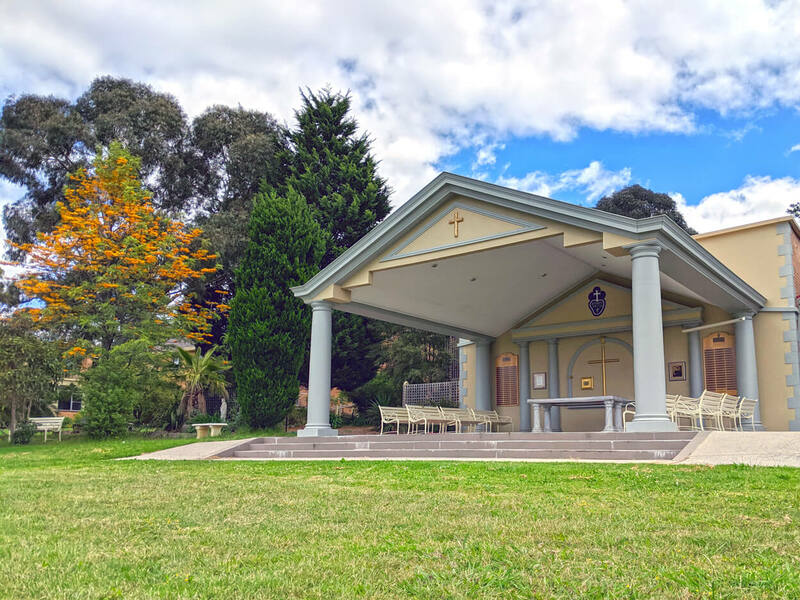 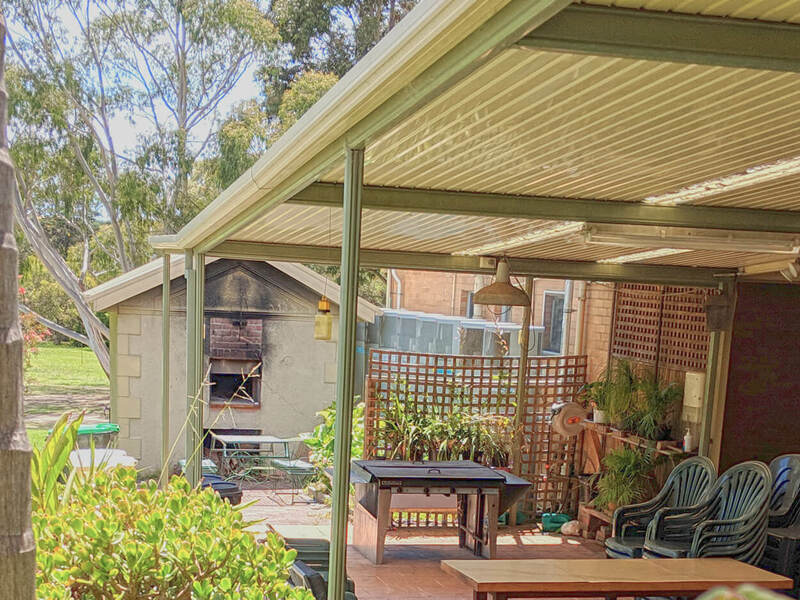 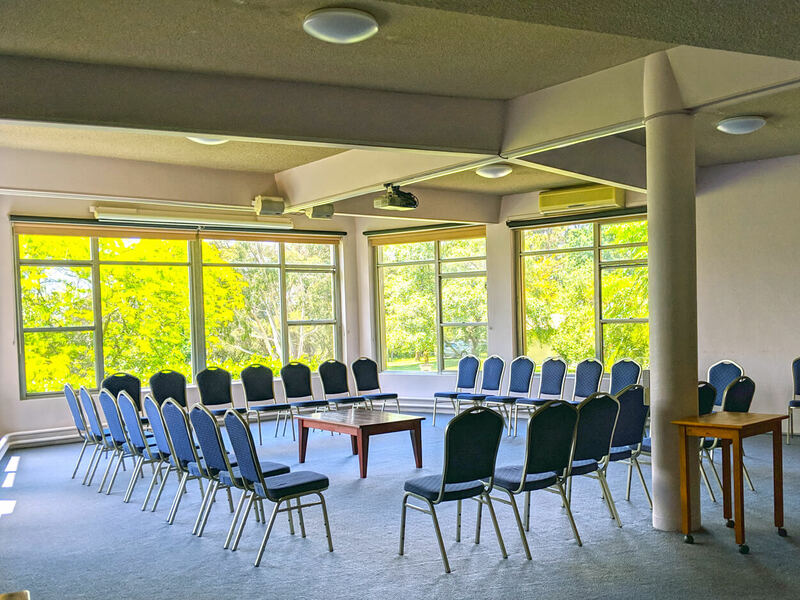 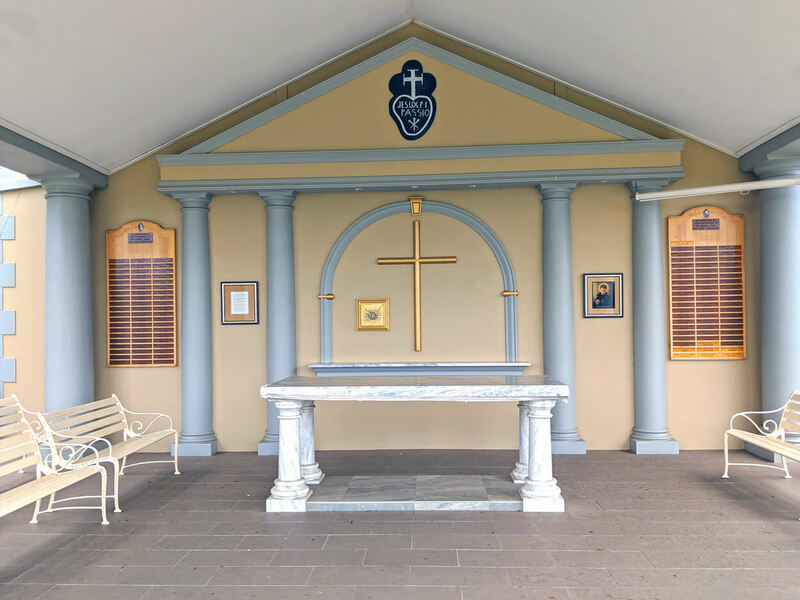 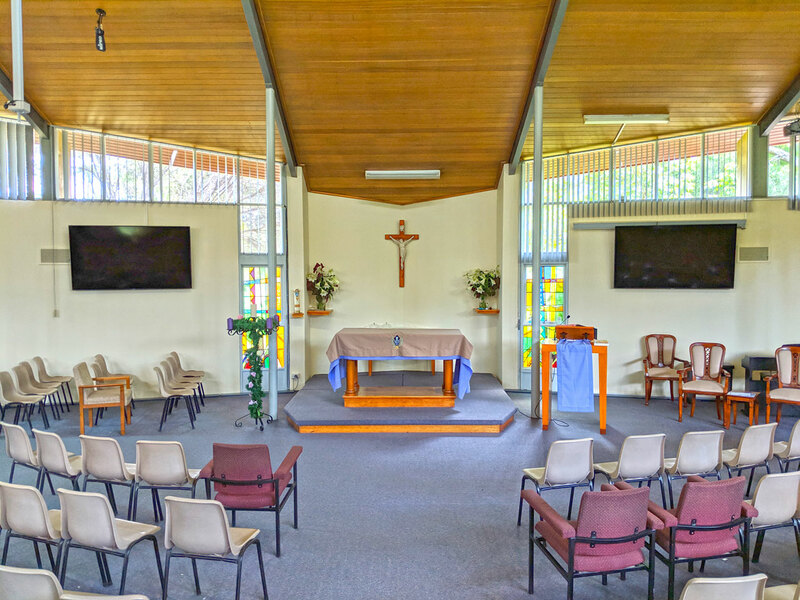 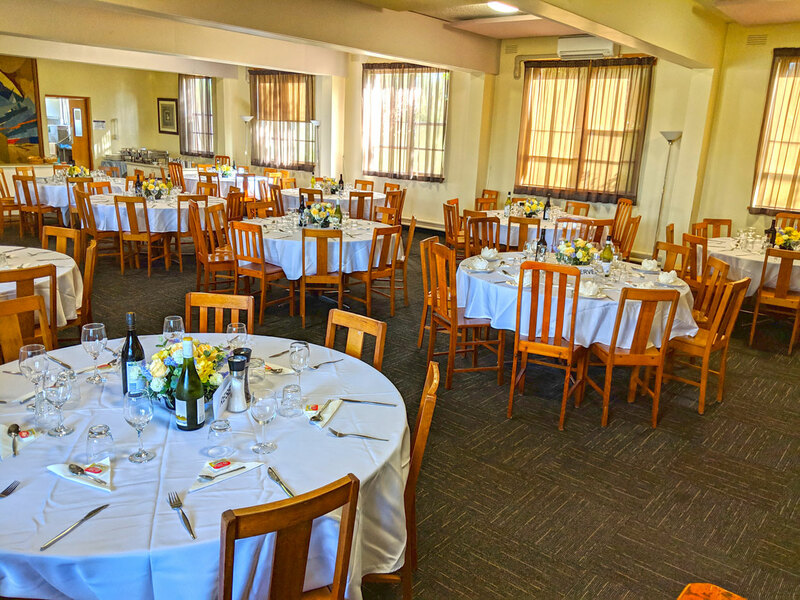 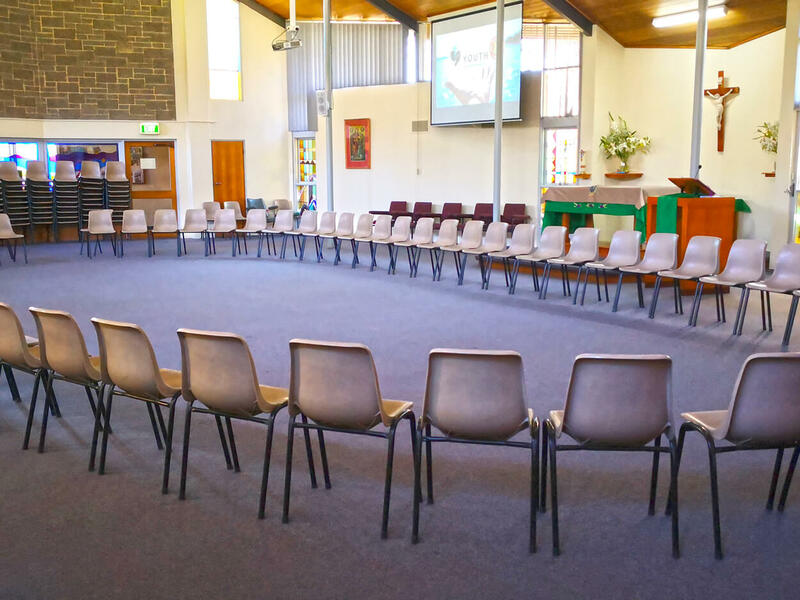 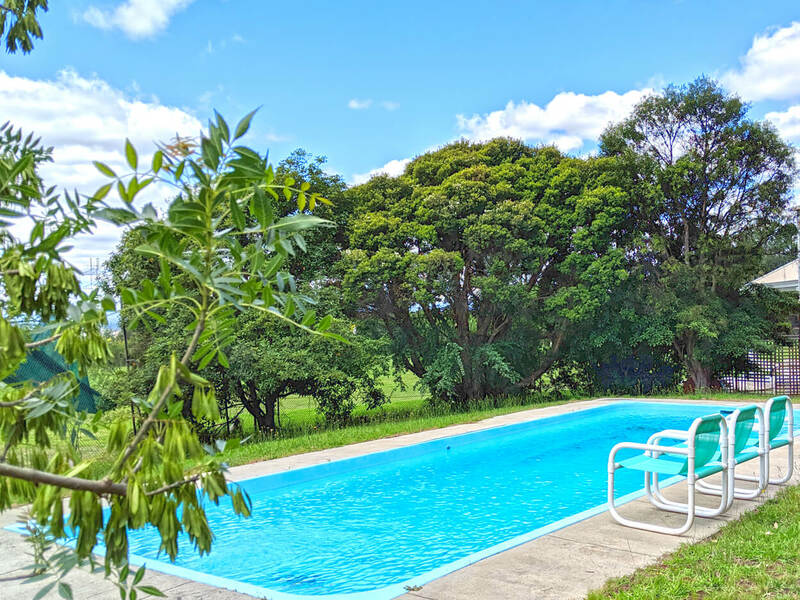 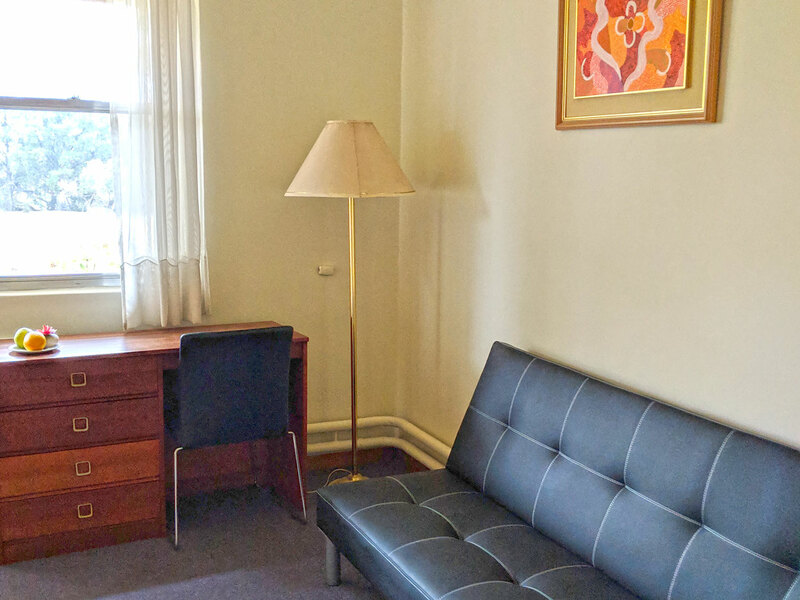 Set in the beautifully maintained gardens, Holy Cross Centre offers you a retreat from a noisy and busy world and it’s only a short drive from Melbourne City Centre. 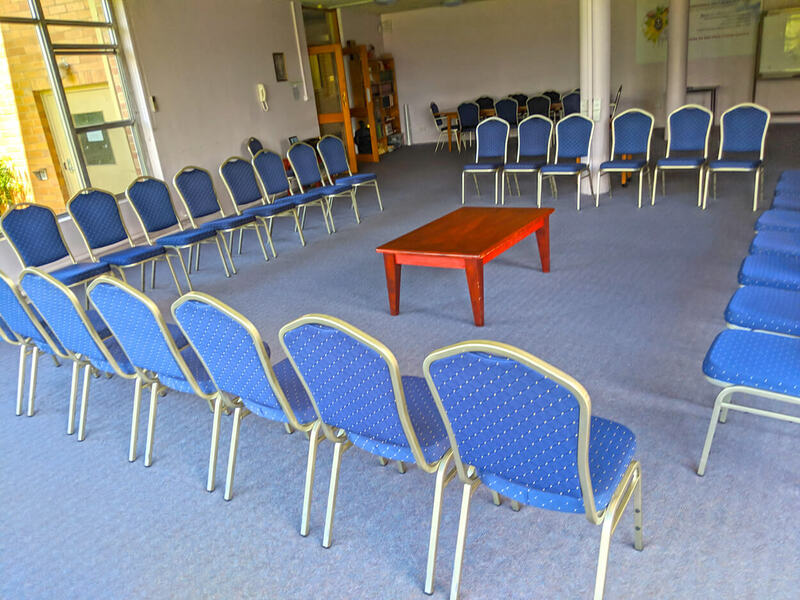 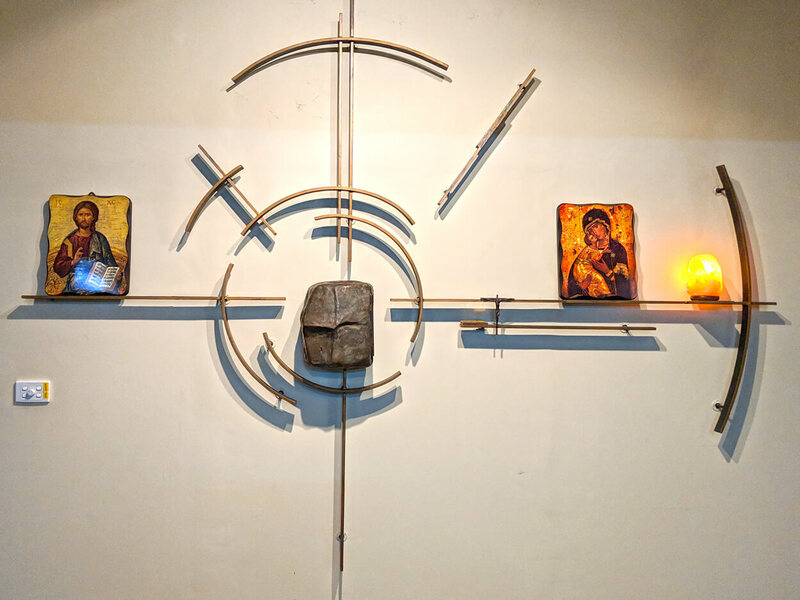 The facilities are suitable for a number of different uses ranging from educational seminars, spiritual courses, conferences or group development. 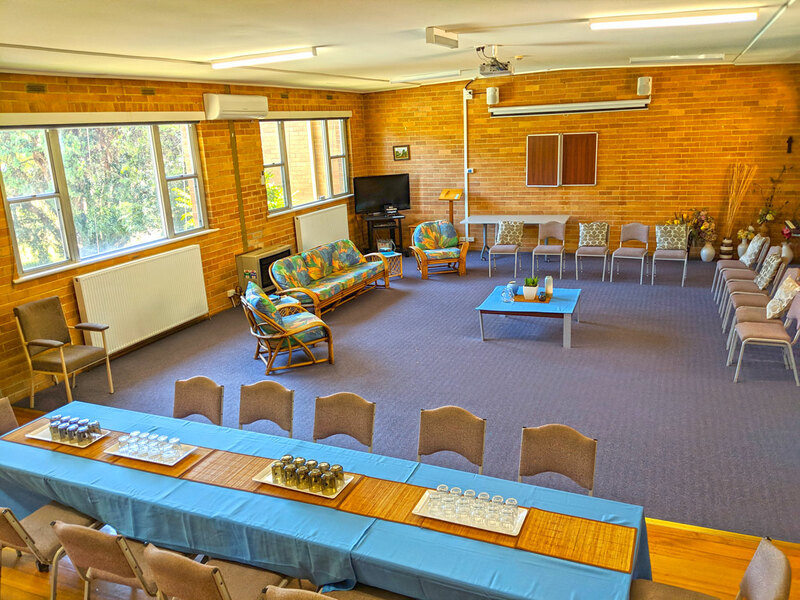 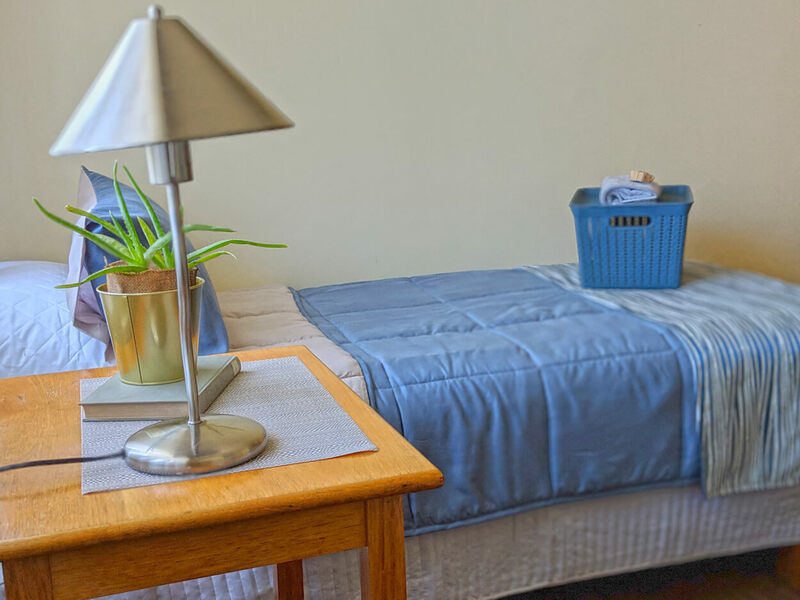 The Centre has accommodation for 80 people; rooms are twin share, (some double beds) all centrally heated. 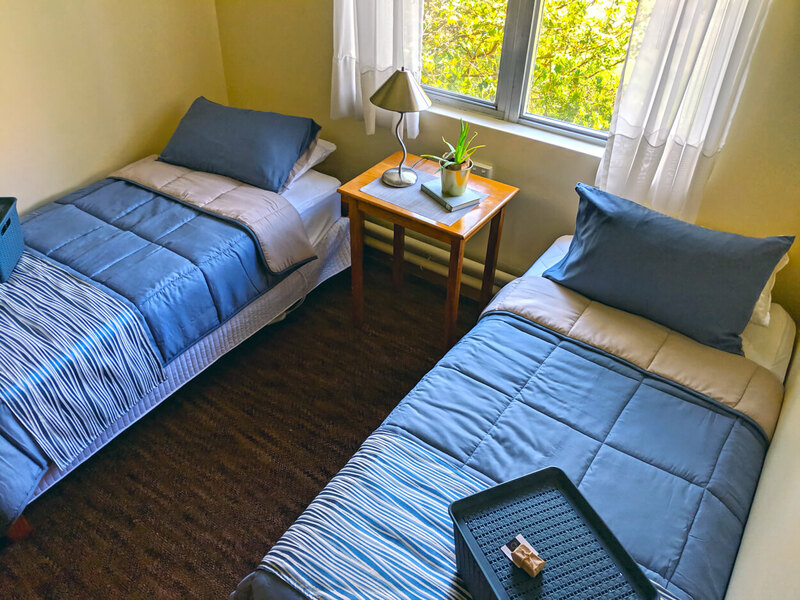 Bathroom facilities are shared. 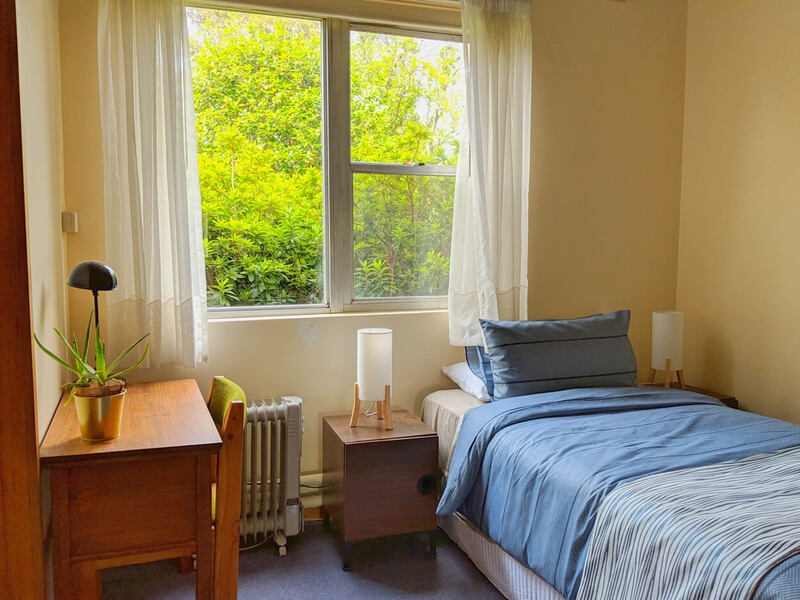 There is an accessible bathroom for people with disability. 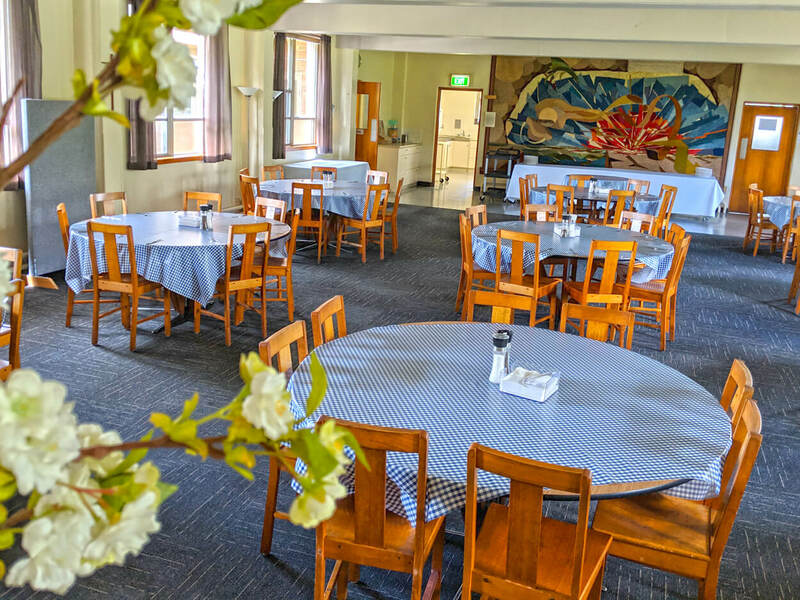 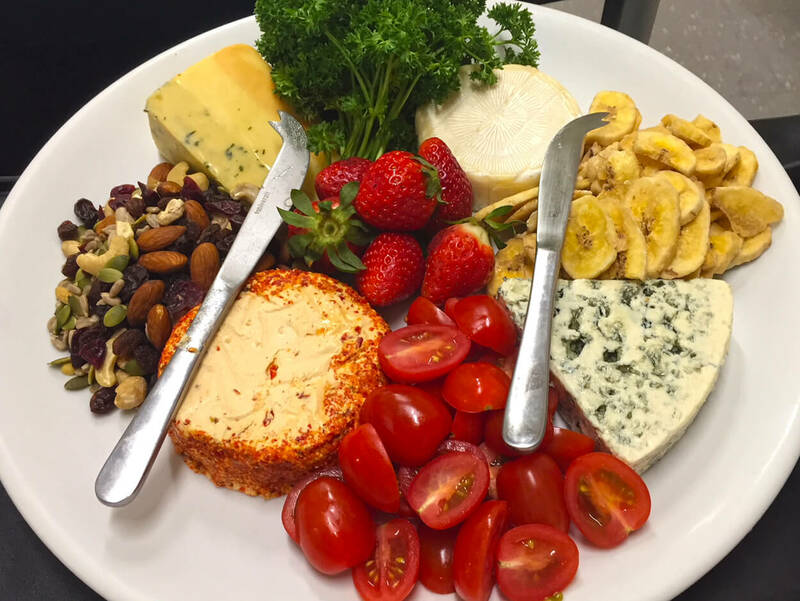 The Dining room is bright and pleasant and comfortably seats up to 100 people and caters for special dietary needs upon request. 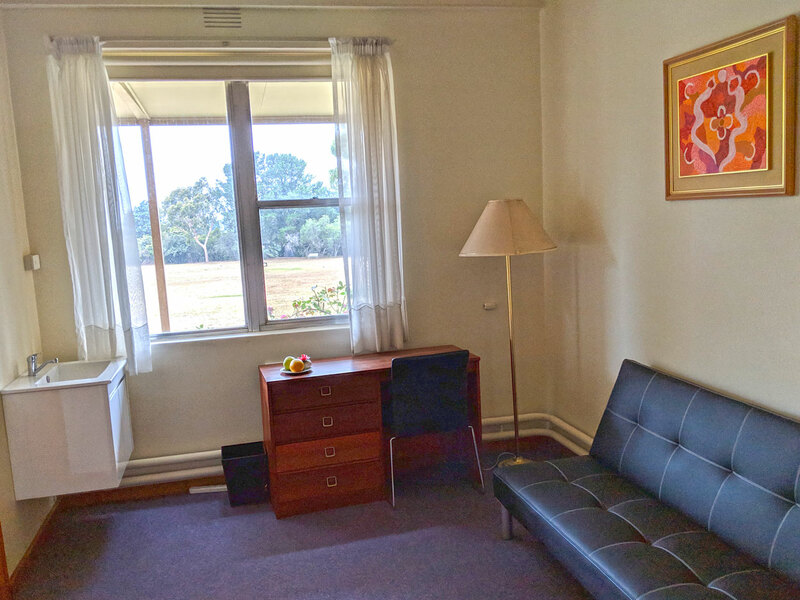 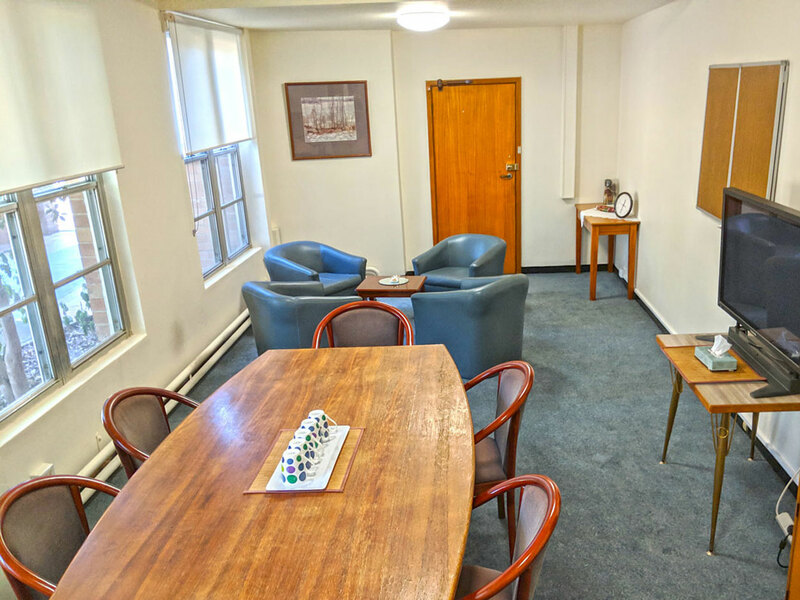 There is an adjoining area with tea and coffee making facilities.